Same Day Carpet Cleaning Lake Forest. You may ask how is it possible for Dr. Carpet Irvine to offer same day carpet cleaning Lake Forest? Also, you may ask, Why is it needed to have same day carpet cleaning Lake Forest serviced? 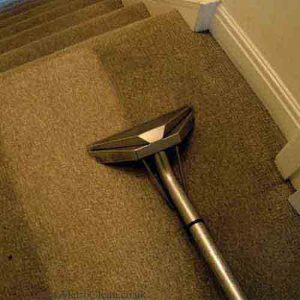 Well, here we will elaborate on our ability and the necessity of same day carpet cleaning service in general. Carpet cleaning has become a major need for real estate open houses and move in/move out from apartments. Our Lake Forest carpet cleaning is the leading carpet cleaning service in Orange County. Dr. Carpet Irvine Providing Every Day Carpet Cleaning Lake Forest Solutions. In order to answer the first question, we will elaborate more about Dr. Carpet Irvine. Over the years we have served several repetitive issues that demand same day carpet cleaning service. Moreover, same day upholstery cleaning service is also a reoccurring need. Emergency calls for water damages and floods, pet stains and pet accidents. In addition, last minute need for carpet cleaning due to surprise family visit and many more. We understood the immediate need of our customers over the years for a swift help with their carpet cleaning needs. How Do We Offer Same Day Carpet Cleaning Lake Forest? Now that we know more about Dr. Carpet Irvine and same day carpet cleaning, lets learn how. So, how is it possible for us to offer same day carpet cleaning Lake Forest? So many customers around Orange County and in Lake forest need same day carpet cleaning service. However, this need and our service offered has grown gradually over the years. We have adjusted and grew our staff over the years to be able to serve our customers better. 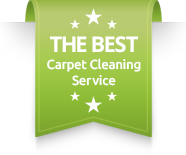 Carpet cleaning is our passion and more so our love for great customer service. For a full description about our local carpet cleaning specials around Lake Forest contact us. In addition, to hear more about our availability for same day carpet cleaning, contact us today. The earlier in the day we hear from you, the easier it is for us to reach out ASAP.